When it comes to leading Tourism Marketing trends, Pinterest has gone from a site for daydreaming DIY wishlists to a strategic marketing platform. Some of the latest stats reveal Pinterest is the 2nd highest in website referral traffic, second only to Facebook. But from personal experience, Pinterest is now the number one source of high-quality referral traffic for many of the travel and tourism websites we manage. 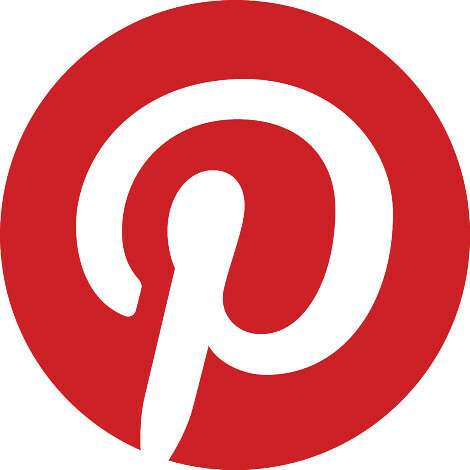 Pinterest is a highly visual social media platform that plays on the allure of high-quality images. The great thing about being in the tourism industry is that you probably have a well-stocked list of photo possibilities for your tour, hotel, or region. Visuals are part of most tourism marketing trends for a reason. Our brains are predominately hardwired to process visual information. 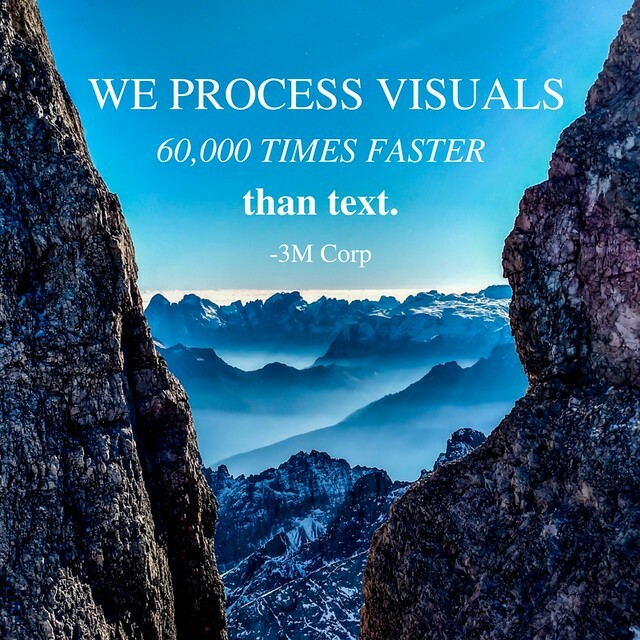 In fact, we process visuals 60,000 times faster than text. 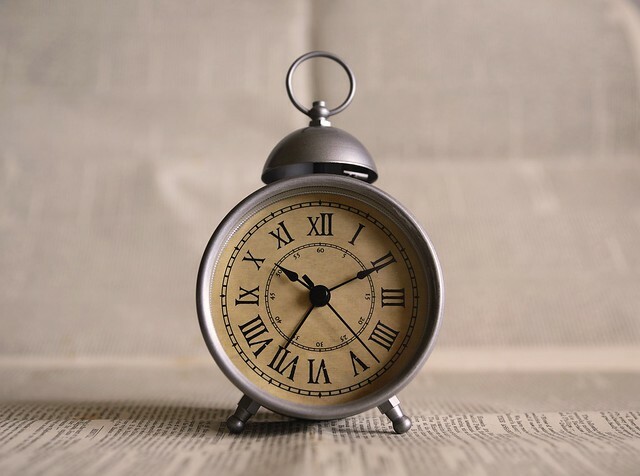 Since the average customer’s attention span is eight seconds (less than that of a goldfish) it’s pretty safe to say you need to grab their attention as quickly as possible. Visuals simply speak louder than words. A potential guest will be much more likely to book your hotel or tour if they can visualize themselves sitting by the pool—instead of just reading about the experience. Long, vertical pins: They’re proven to grab the attention of Pinterest users and stand out among the other pins on the page. 735 width X proportional height. Something about this magic number is the key to optimizing your photo for Pinterest. Ribbet.com is a great tool that lets you resize and edit pictures for free. Create Pinterest Friendly Pins On Canva: Canva is a fantastic site that is totally free, unless you decide to use one of their pro design features. (Most of the time you won’t need to.) You can use their vertical design template, or make your own. Upload a photo, and put an appealing title on it like: 50 Incredible Things To Do In Spain. We recommend using your own photos that showcase the best your tourism business has to offer. If you need to, Unsplash and Pexels have high-quality, free stock photos that are 100% copyright-free. BONUS RESOURCE: Scroll to the end of the post to access a FREE video tutorial on how to use Canva to create stunning, high-converting Pins in five minutes or less! Unlike other social media platforms, like Twitter and Facebook, Pinterest is geared toward daydreaming about the future (rather than focusing on the present or past memories.) Catching a potential guest at this stage in the buying process can significantly boost your tourism brand. During this influential moment of the buying process, you have the ability to sway potential guests toward your offering. Have Detailed Boards. Your Pinterest profile should be filled with colorful boards (aim for at least 30-40 boards, but include more if you can.) Consider grouping pins into boards with titles based on destinations, tips, things to do, travel quotes, and so on. Join Group Boards to have your pins shared among a fresh new audience of travel pinners. Share Other People’s Content: If you’re not willing to share other people’s content, then Pinterest isn’t right for you. 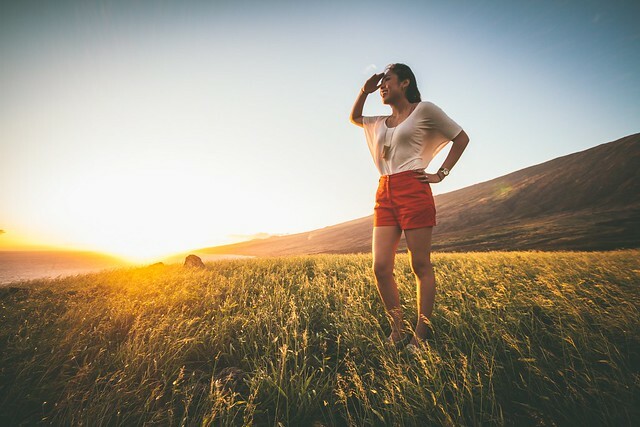 Your profile isn’t so much of a showcase about you as it is an insightful place where users can find valuable travel resources and information. Of course, include pins about your hotel, brand, and region, but make sure to intersperse them with other people’s content. 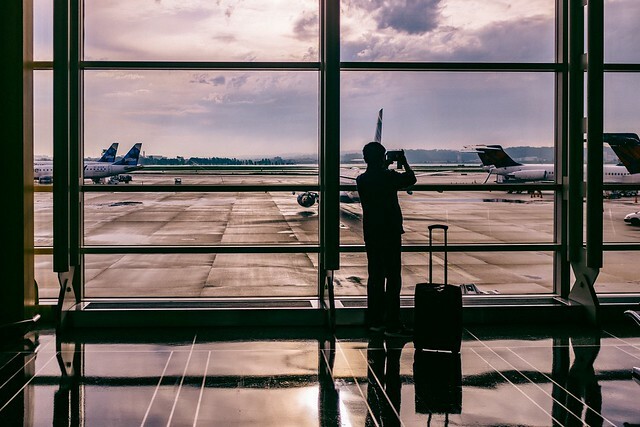 Use Tailwind To Schedule Pins At Optimized Times: For more on Tailwind, don’t miss this article we wrote about the top 7 tools for every online tourism marketing strategy. One common mistake people make is looking at Pinterest as a social media platform alone. While yes, Pinterest is coined as such, it really operates more as a search engine. Just like Google, users type in keywords they want to search for, like: Things To Do In London, What To Wear In Greece, Best Places To Go For Your Honeymoon, etc. Since users are searching for results, rather than scrolling through a feed of recently posted items, your pins have a much longer shelf-life than your Tweets and Facebook posts. While Tweets have a lifespan of just 18 minutes, a viral pin can continue to bring in traffic for years to come. If users like what they see and repin your pin, it gets blasted out to all of their followers, effectively creating a ripple effect of clicks and shares. Needless to say, although Pinterest marketing strategies may take a bit more time, it has the potential to last infinitely longer than other platforms. Tip: Keywords, keywords, keywords. Just like Google, you want to put your target keywords in the descriptions and titles of your pins. Never post a pin without an appealing description that makes users want to click & share, and always include a URL back to your website or blog post. Pinterest stays up to date with the latest trends and showcases what its fanbase wants to see most. When you search on Pinterest, popular keyword will bubble up and alert you of what’s trending around a particular topic. You can catch a travel trend right as its emerging and target your marketing toward that need/desire your audience has. Not to mention, Pinterest users are sharing and pinning their travel wish lists and goals. This sort of displayed information can provide a rare look into a certain demographic’s preferences to help your tourism brand better understand your target audience..
Now for the FREE tutorial on how to get the most out of Canva to propel your Pinterest marketing efforts!